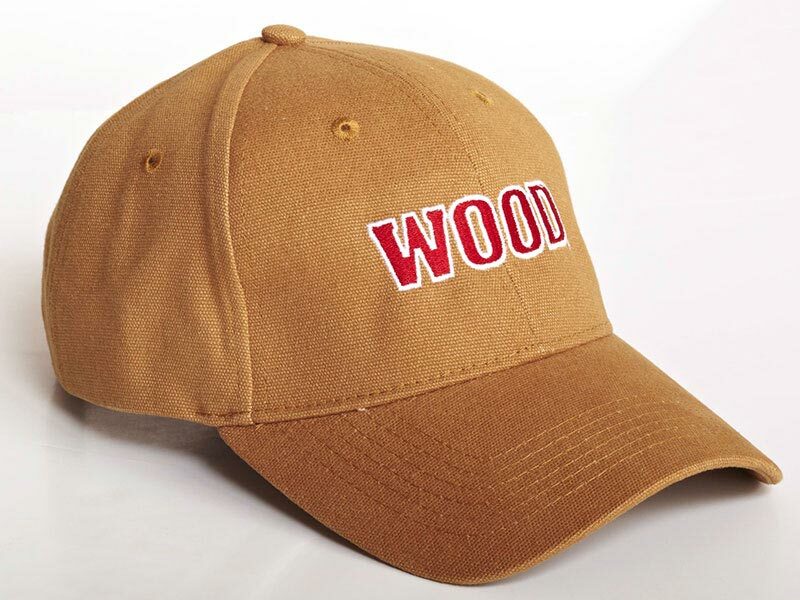 Have a hot coffee while you read your favorite woodworking magazine. Or maybe you're more of an iced tea type? Either way, the WOOD Travel Mug is the perfect way to enjoy your beverage. 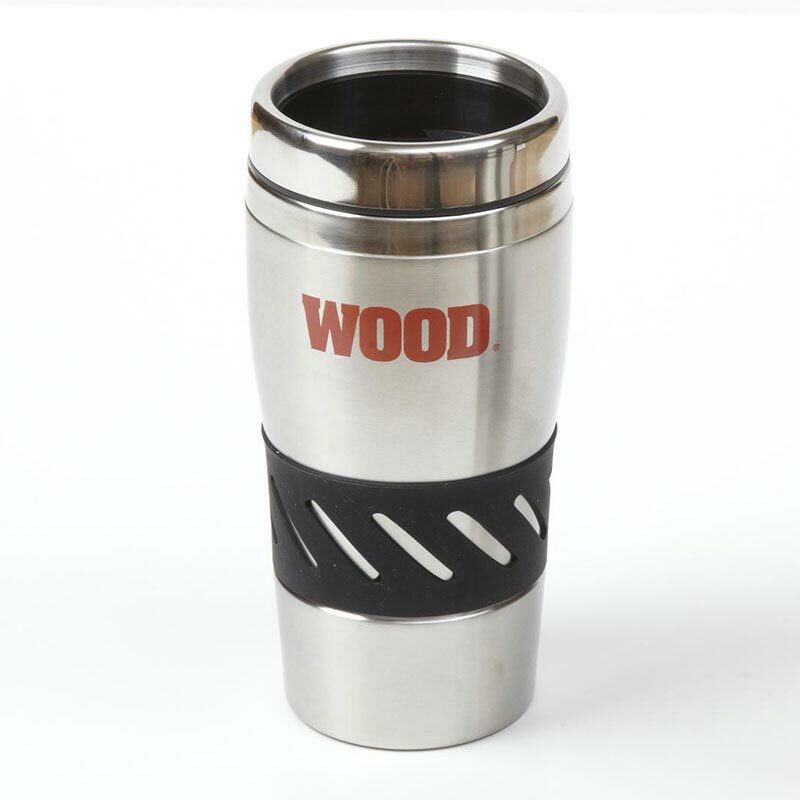 With a non-slip grip and base, this stylish mug fits perfectly in an auto cup holder and features a spill-resistant cap.